Will Martin Short be in the new Oh Canada! show? Jeffrey, there is no irony. Andy, there is no “sending off”. 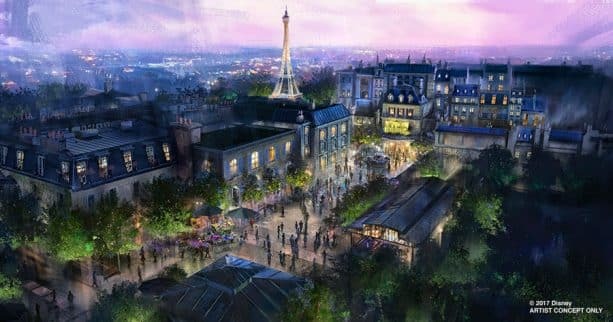 The Epcot overhaul WILL stay true to the original vision. Will there be any type of night time show at Epcot in April? Is it just “dark” from January until September? 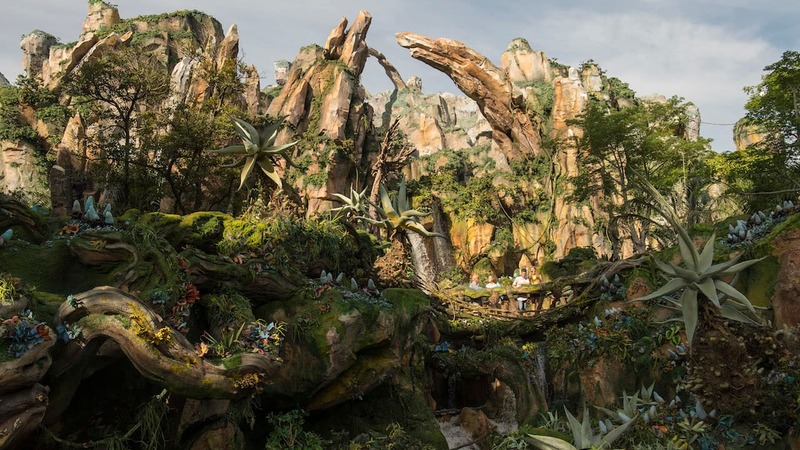 It kinda sounds like there’s going to be a brief period of nostalgia to send off those fans who miss EPCOT’s original mission, followed by the new IP-driven status quo. I guess I’m one of them. I hope no one misses the irony of creating a show called Epcot Forever and presenting it for just a few months. No fireworks? What do they mean when they say pyrotechnics? 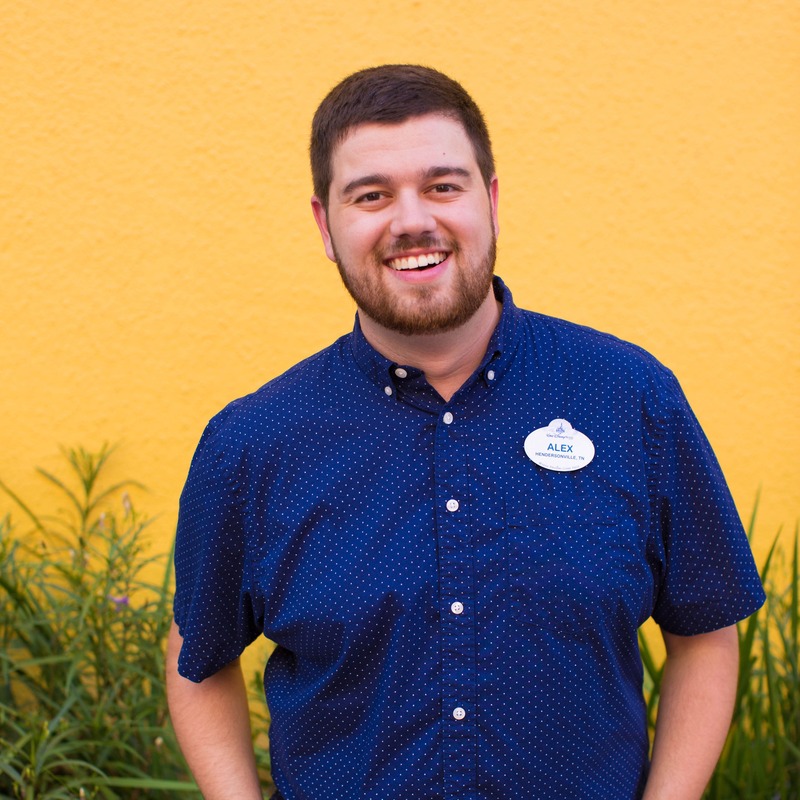 Looks like the magic that will be shared in Epcot will be something unforgettable to add to our Disney story, can’t wait!! 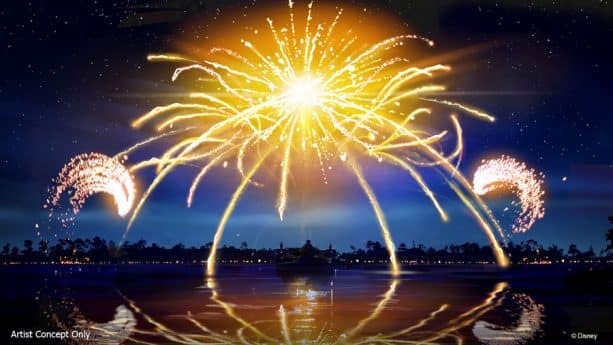 Do we have any idea when IllumiNations: Reflections of Earth will end? Any dates? Thanks!